Her plus one nearly stole the show. Cara Delevingne ensured all eyes were on her as she arrived at the Chanel Couture Spring/Summer 2016 show in Paris with an unexpected plus one that sparked quite a frenzy. Wearing a risqué black mesh top with strategically embroidered cats on her busts, the supermodel was caught clutching her pet dog, Leo, on her way to the front row. 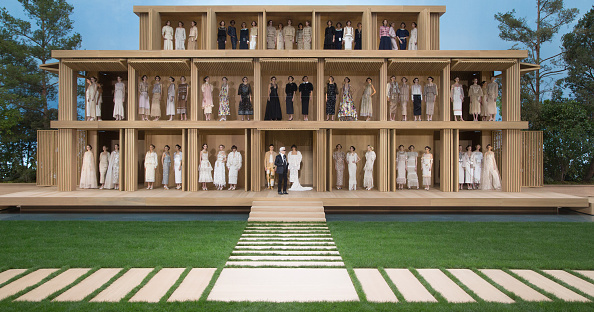 Like a true VIP, Leo had his own handler as he sniffed the set's timber catwalk and manicured lawn. 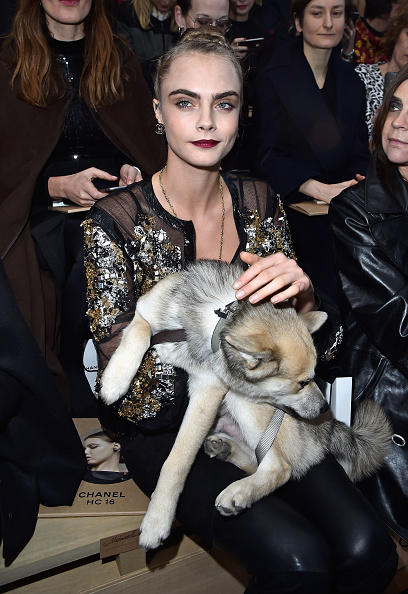 Karl Lagerfeld's Choupette must have been polishing her claws somewhere. Which Chinese New Year Ootd Fits Your Personality?